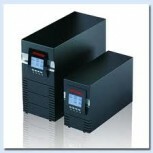 Battery charge is part of the Power Systems - UPS. 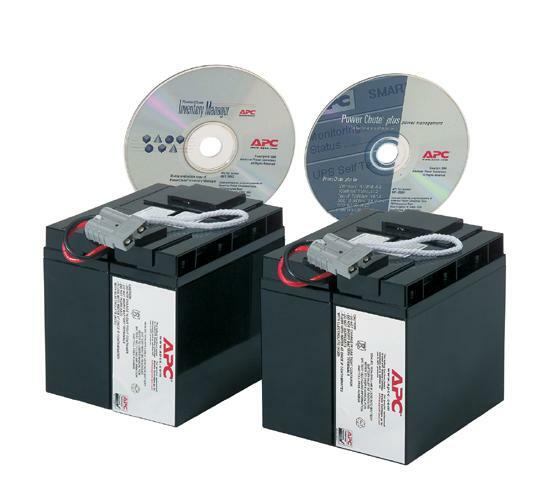 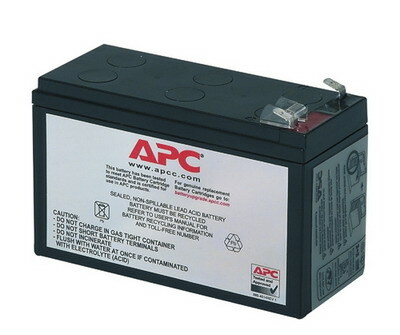 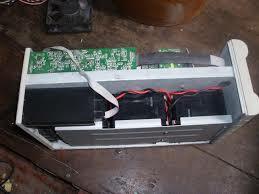 Each UPS batteries used properly balance the new authority efficient operation and help ensure safety. 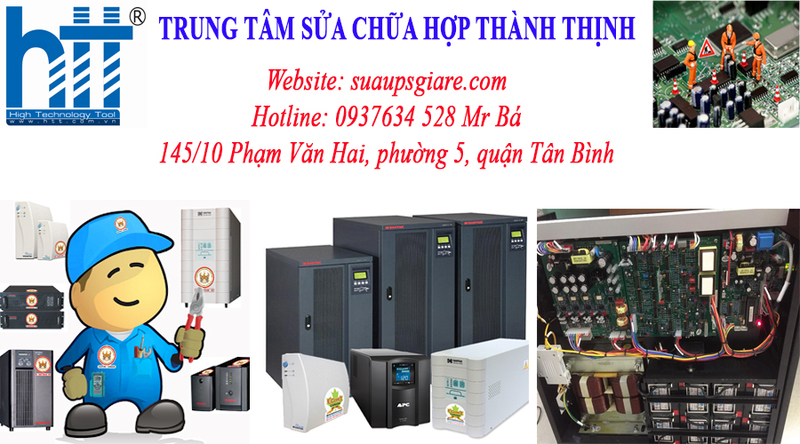 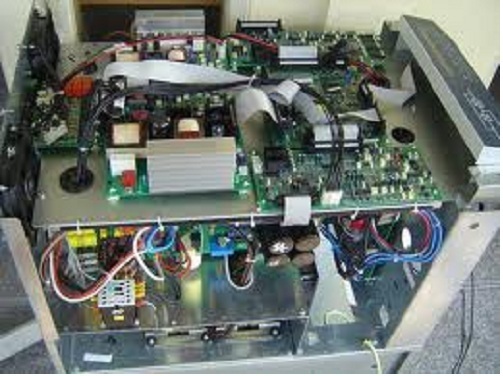 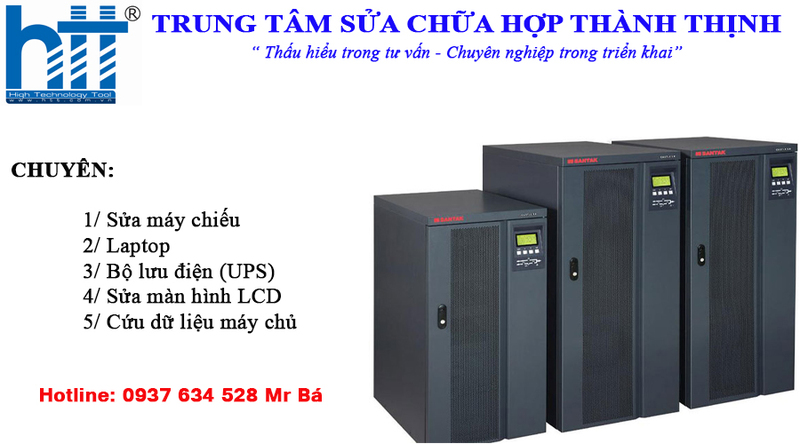 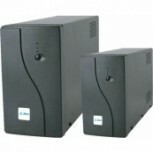 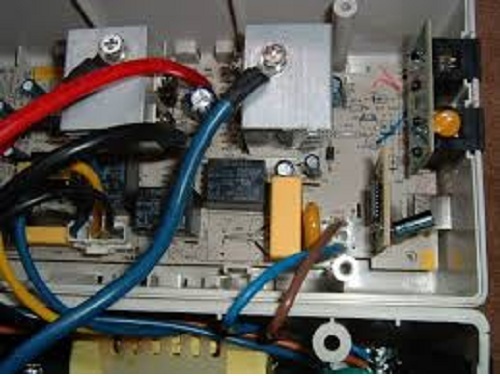 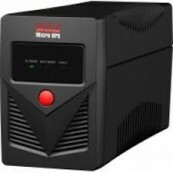 HTT provides repair service to replace the battery and UPS Power Systems professional. 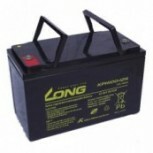 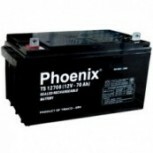 With experienced professionals, we understand the good batteries yet. 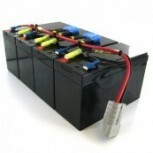 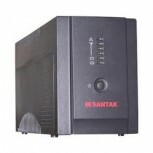 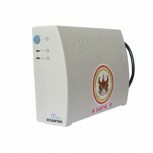 - Replace the battery with UPS standards for each type. 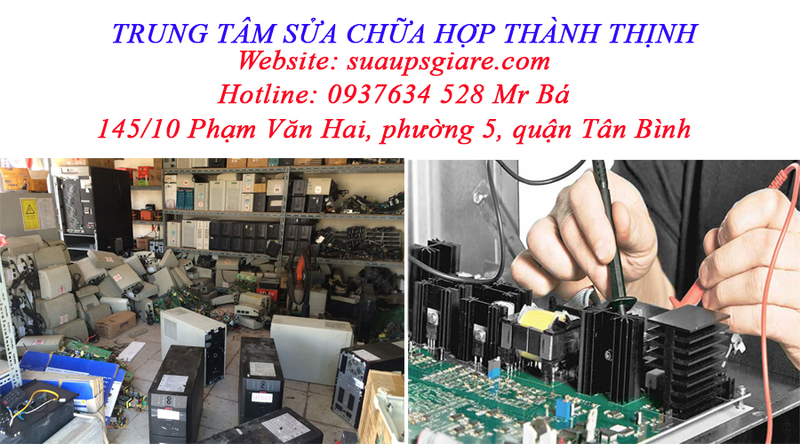 - Gia best to replace the battery. 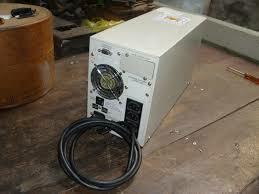 - Use Consultants and preservation.